A short story collection from the author of Bad Feminist, focusing on the struggles of women claiming independence for themselves. Gay takes rewarding risks in form, placing traditional narratives about failed relationships alongside inventive stories that dive into surrealism ... the real gift to readers in Difficult Women is her ability to marry her well-known intellectual concerns with good storytelling ... We glimpse the slights and economic hardships these women endure and see how emotional damage manifests itself into hardened personalities and complicated relationships ... Gay excels in her allowance for human complexity. Trauma gives way to unusual pleasure, and healing might be found through more pain or submission ... One of the book’s greatest achievements is Gay’s psychological acuity in the creation of female characters who are teeming with dissonance and appealing self-awareness ... In a dark and modern way, this collection celebrates the post-traumatic enlightenment of women. In these bittersweet lives, Gay finds fierce tenacity that bends but doesn’t always break ... Her writing is unfussy, well matched to the women and men she’s created, and she finds a distinct rhythm both elegant and plainspoken. This makes even uncommon situations relatable ... Because Gay is such a vivid writer, her stories have a remarkable visual sweep. She puts her readers there ... 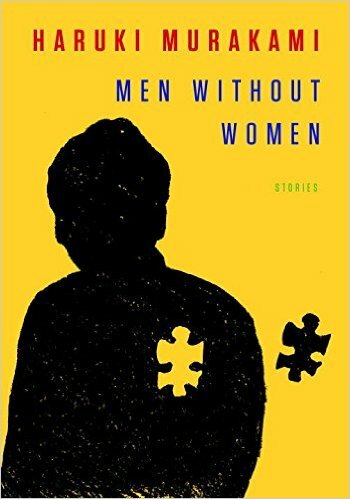 Gay writes of chances missed and unexpected joy, love gone awry or resurrected, and the slivers of hope that keep these fascinating women alive. ...deftly and terrifyingly underscores the absurdity of a society tacitly ordered by skin color and the privileges accrued by those who have ended up at the winning end, circled and watched by those who have not ... 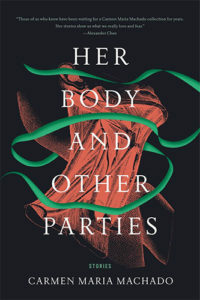 In other stories, Gay employs the surreal and allegorical to explore the contradictions of desire, of the yearning for motherhood and the cruelty that women can inflict on other women ... 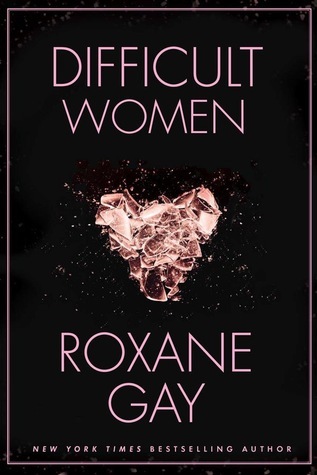 Difficult Women is a dark book, pulsing with repressed anger that emerges in sudden starts and with the accompaniment of violence...It takes courage to write such a book, to bank on un-likeability, on women unraveling in such a variety of ways. In reveling in this exposure of rage, Roxane Gay charts a markedly different literary course than is routinely allotted to the 'diverse' or 'minority' female author ... Gay peels it all back, exposing the raw, the enraged and the perversely beautiful. What did you think of Difficult Women?